With more space for your passengers and their luggage, medium size cars are good all rounders and great for a slightly longer trip. 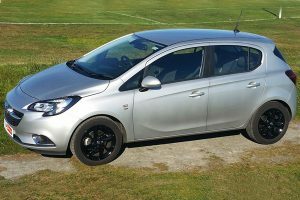 Corsa, the innovative city car from Vauxhall. The iconic Ford Fiesta in stylish Titanium trim. 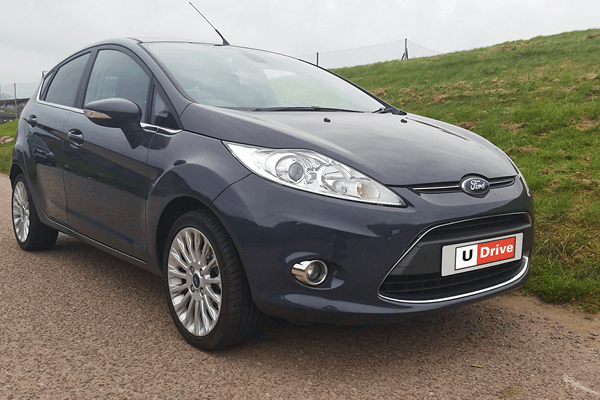 At U Drive car hire we aim to provide you with quality service and a car hire that meets your needs and your budget. Our fleet of premium cars are regularly maintained in our Aberdeen workshop. All our vehicles are subject to a 21 point safety check, before being cleaned and washed ready for the next rental.